Joseph Mallord William Turner RA (23 April 1775 – 19 December 1851), known as J. M. W. Turner and contemporarily as William Turner,[a] was an English Romantic painter, printmaker and watercolourist, known for his expressive colourisation, imaginative landscapes and turbulent, often violent marine paintings. 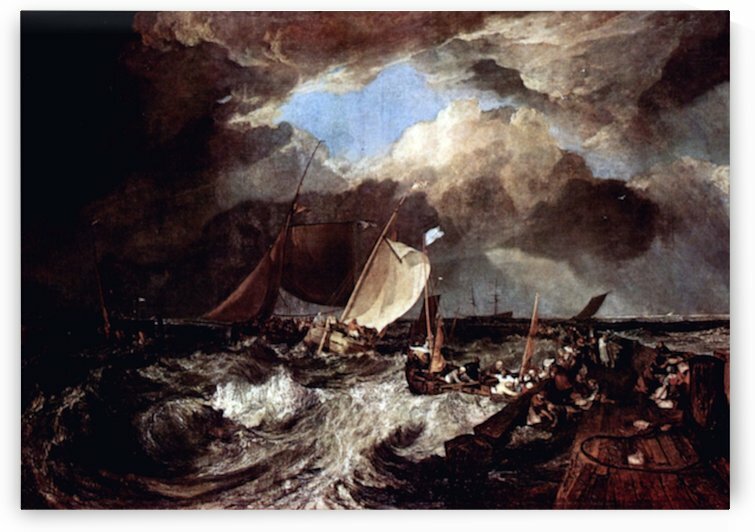 Turner was born in Maiden Lane, Covent Garden, London, to a modest lower middle-class family. He lived in London all his life, retaining his Cockney accent and assiduously avoiding the trappings of success and fame. 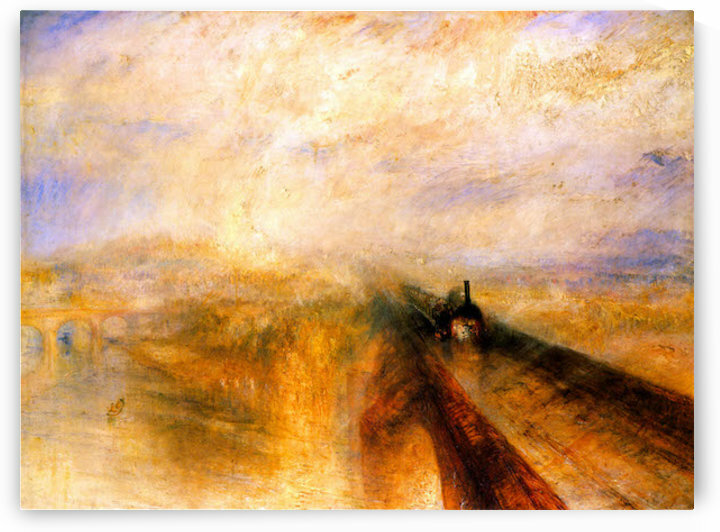 A child prodigy, Turner studied at the Royal Academy of Arts from 1789, enrolling when he was 14, and exhibited his first work there at 21. During this period, he also served as an architectural draftsman. He earned a steady income from commissions and sales, which due to his troubled, contrary nature, were often begrudgingly accepted. He opened his own gallery in 1804 and became professor of perspective at the Academy in 1807, where he lectured until 1828, although he was viewed as profoundly inarticulate. He traveled to Europe from 1802, typically returning with voluminous sketchbooks.